It includes showrooms, service areas and a spare parts center. 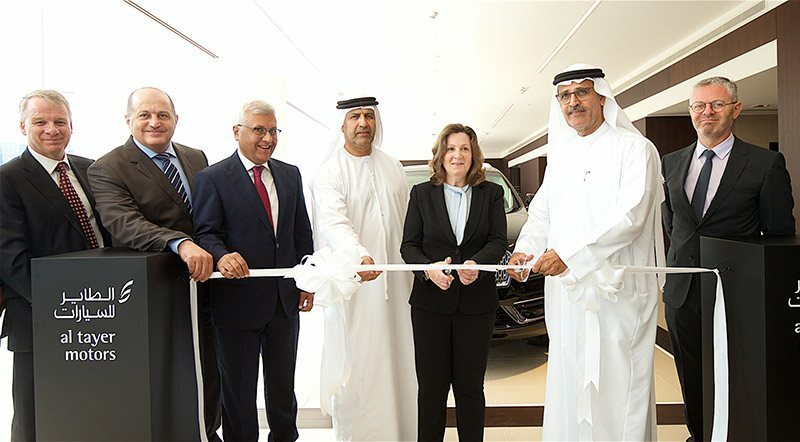 Al Tayer Motors, the official importer-dealer for Ford and Lincoln vehicles in the UAE, has inaugurated the world’s biggest Lincoln Vitrine facility to provide customers a welcoming environment and improve the brand’s identity. Situated over the area of 11,000 square meters, the facility has started its operations at Al Ittihad Road in Dubai. 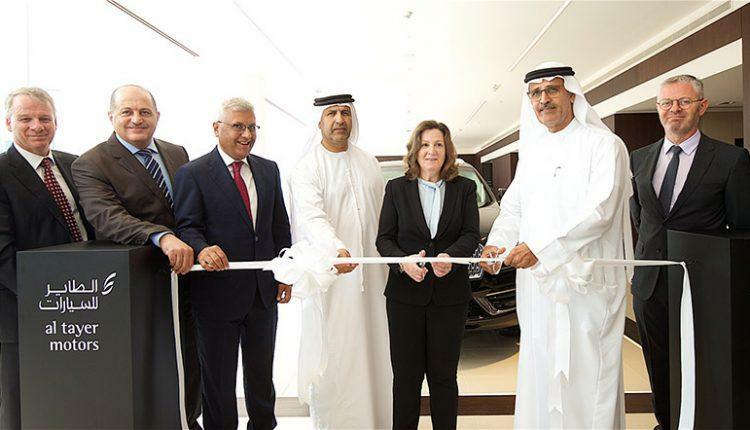 The inauguration ceremony was attended by Elena Ford, Chief Customer Experience Officer of Ford Motor Company and senior officials from Al Tayer Motors, Ford Middle East & Africa and Lincoln Middle East. The world’s biggest Lincoln Vitrine facility includes showrooms, service areas and a spare parts center to offer Lincoln customers all facilities under one roof. “As one of the UAE’s leading automotive dealerships, we are committed to providing our clients with an exceptional vehicle ownership experience. The facility is intended to be a living, breathing space where we begin long-lasting relationships with our clients giving them a taste of the Lincoln Way. Together with unrivaled after-sales care, we want to take the historic Lincoln brand to the top of automotive luxury,” said Ashok Khanna, Chief Executive Officer, Al Tayer Motors. 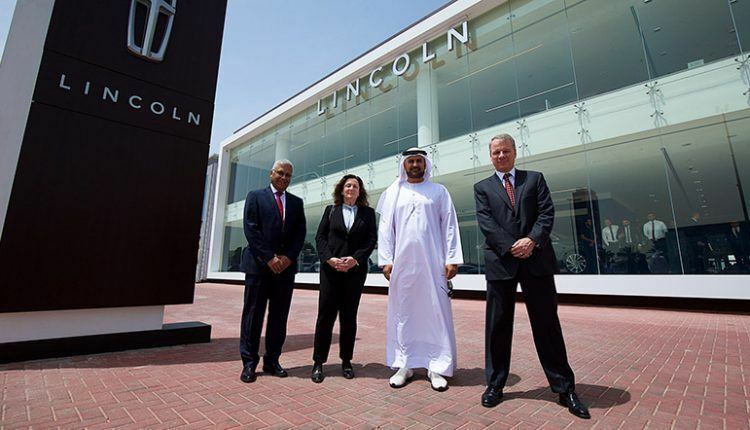 Lincoln is performing well in the UAE and has reported a 50% increase in year-on-year sales. The updated showroom on Sheikh Zayed Road will further improve the sales of the brand. On the ground floor, there is a new car showroom while the Lincoln Certified cars are located on the mezzanine floor. The world’s biggest Lincoln Vitrine facility also includes three attractive vehicle delivery suites where car handovers will take place. Out of these three, one is appointed for the Presidential variants. Furthermore, there are four sales pavilions allowing buyers to talk over their needs with the salespeople. A new configurator place gives buyers a chance to see materials like leather, wood and paint in person to get the feel of these things. The Lincoln Certified retail area exhibits eight vehicles. These vehicles undergo 200-points inspection and Lincoln provides a two-year service contract, Lincoln Certified warranty as well as allow customers to exchange within 15 days of purchase. Visit today to experience the facility the Lincoln Way.